UNDER COVER: Love Tom Petty and the Heartbreakers but never got the opportunity to see them? Catch the next best thing-- a cover band! Catch Full Moon Fever, a Tribute to Tom Petty and the Heartbreakers at the Stage Saloon at 9:00 p.m. Admission is free! 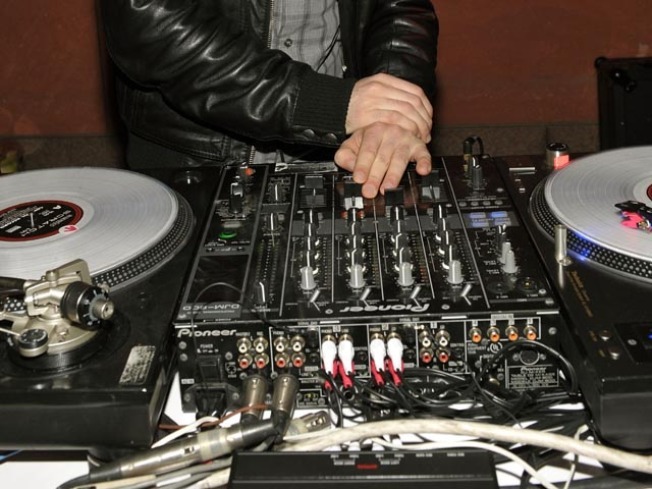 SCRATCH AND SNIFF: Have all those long nights of playing DJ hero been raising your DJ IQ? Think you can take on the real thing? So You Think You're a DJ is happening at the Air Conditioned Lounge. Cost is $5 dollars for competitors and the fun starts at 9:00 p.m. Have fun! LUSCIOUS NOISE: Head down to Anthology for Luscious Noise, a multimedia performance experience where live classical music, dance and film com together. Performers include members of the San Diego Symphony and Prima Ballerina Denise Dabrowski.